I’m a very casual Magic player. I hardly play in any constructed tournaments and rarely spend more than $5 on a card. 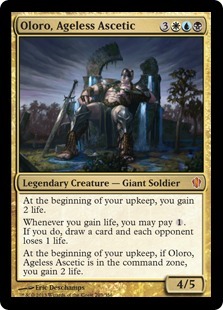 However, I do really enjoy some casual Modern and particularly, Commander. Commander is a fantastic format to play multiplayer as the nature of the rules keeps it fairly casual, and encourages players to gang up on whoever has the best board state. Additionally, because of the casual nature of Commander, you can also get away with playing some mediocre cards in the format. 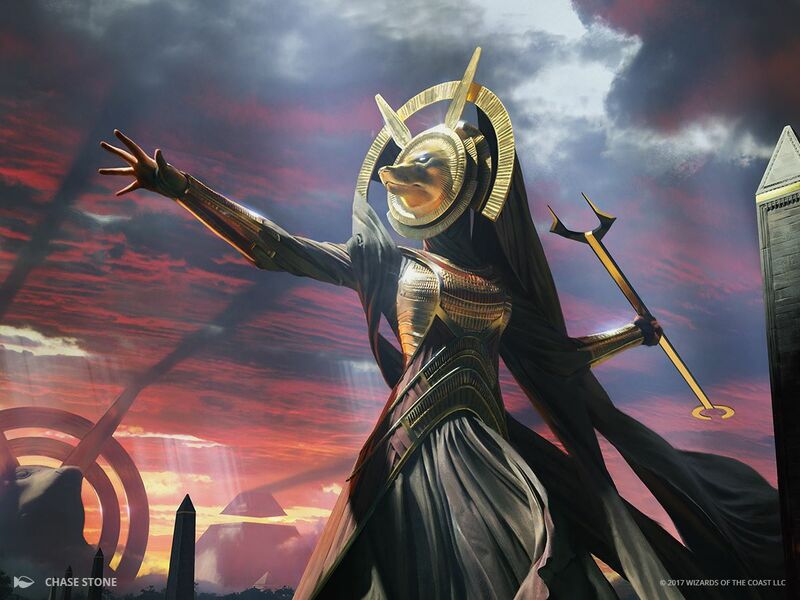 I don’t become super attached to Magic cards, so thinking of what to use for my first “Pet Card” article has been tough. However, when I thought about which cards I’ve had the most fun with, I thought of Evolutionary Leap, which I currently have in my Yasova Dragonclaw Commander deck. Evolutionary Leap is going to cost you a whopping $1 and most regular players have a full playset of them in their trade binder they’re probably willing to trade away pretty easily. However, there are several things I love about this card. First, it’s fairly cheap to play at two converted mana cost- not broken but definitely a reasonable price to pay for what it can do. Second, I really appreciate the fact that you don’t have to tap it to activate its ability. That means late game you could have a pretty sweet board state and the next turn it’s going to be even better. Now the downside is that you don’t want to activate Evolutionary Leap and get a weaker creature out, but if you’re sacrificing a 1/1 dork or something that has a cool effect when it dies then it’s probably worth it. Even better, if you can do this multiple times in a game of Commander, then play something like Rise of the Dark Realms then you could have a really good board state. Like I said earlier, I currently have Evolutionary Leap in my Yasova Dragonclaw deck. It’s really fun to take control of peoples’ creatures, then sacrifice them and put a creature of my own onto the battlefield. In casual games of Commander I’ve had a lot of fun with this card. 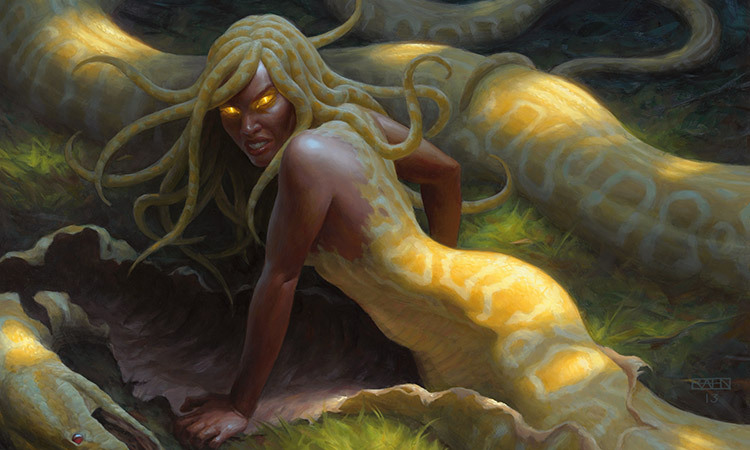 The process of revealing cards from your deck until you get something really huge like a Pelakka Wurm can be a lot of fun. If you’ve never included Evolutionary Leap in your Commander deck, I highly recommend checking it out!